Looking for Renter's Insurance? Click Here! Fire, windstorm, roof leak or burglary can happen anywhere and to anyone. If your property is worth storing, it's worth insuring. Though caution has been taken to provide you with a safe and secure storage space, the self-storage facility may not be responsible for any damage that may occur. Now, for just pennies a day, you can protect your stored property with Customer Storage Insurance from Deans & Homer. Some insurance protection may be provided under your homeowners or business insurance policy, but it may not be enough. We offer low-cost, short-term policies specially designed for self-storage customers. Call 800.847.9999 for a claims representative. If the loss was caused by theft, file a report with your local police or sheriff's department. Take reasonable action to prevent further loss or damage from occurring to your property. Do not dispose of damaged property until we have had an opportunity to inspect it. 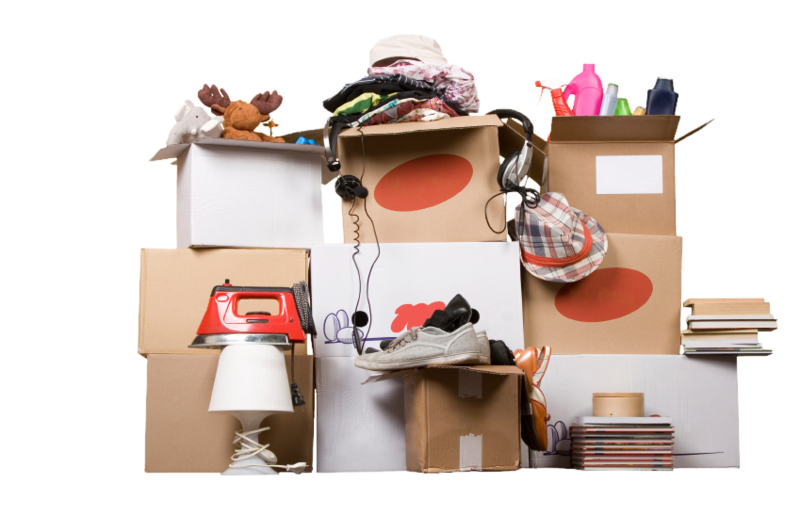 Make a complete inventory of the lost or damaged property.